Hey friends! 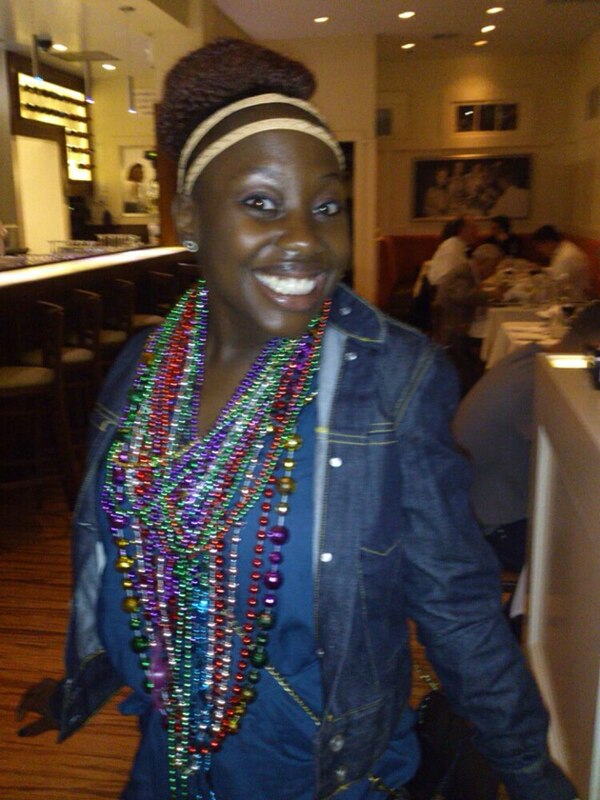 There I am in all my crowning (beaded) glory leaving a Mardi Gras parade in Mobile, Al. If you look closely, I am rocking a ‘Marley Bun.’ This protective style was great for travel. It went with every outfit (as every good bun does) from parade -partying to church. It was very easy to maintain, wrapping with a satin scarf and covering with a bonnet at night. I occasionally had to brush up the back as strands wanted to get loose. I actually wore this bun for about tw0 weeks (taking down, detangling moisturizing every few days and conditioning once a week). It worked great with my morning and afternoon workouts, allowing for more time to actually workout than focusing on my hair. It also was great for this crazy weather we are experiencing. This is definitely hit and I will see you soon marley! You see that? 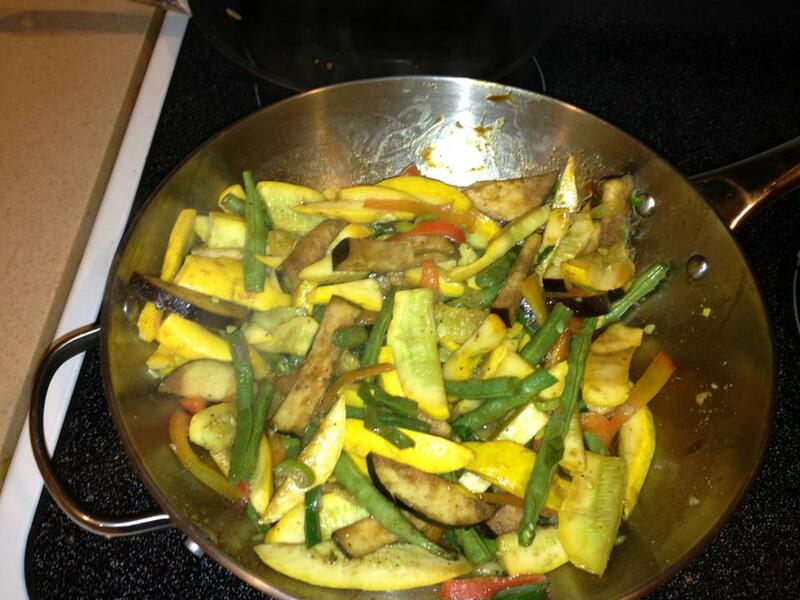 Lots of fresh farmers market veggies, low calorie and uber-filling wok of goodness. Well, it is deceiving. Mixing chipotle-infused olive oil and chili oil made it unbearable! The Mr and I were sweating and everything! I did not follow a recipe (smart, right? ), just went in the kitchen Iron Chef style and chopped, seasoned, and cooked like I was Booby Flay, himself. I am not friends, sadly, I am not. I will try again, with peanut oil and hopefully it will be a hit!